A council meeting was held last night November 28th in the chambers of Trafford Council and it was Labour who barked the loudest. 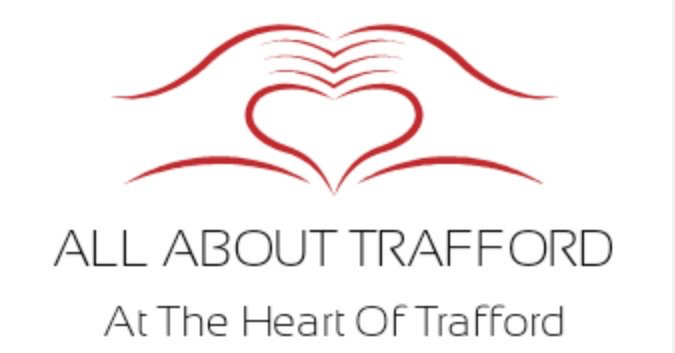 Trafford Labour leader Andrew Western gave one of his best speeches in the chambers which you can hear in the audio recording, he was responding to the Trafford Tories who were really missing the point on what Trafford Labour are trying to achieve. Austerity was not needed and has broken the UK, it has hit children and the most vulnerable the hardest and it continues to do so, Universal Credit they know is a benefit that should be halted and properly looked at, many changes are needed to that one benefit. The council is going to have to cut another £41m in three years, and how they are going to do that is beyond us, what else can they cut that has not already been cut? they will have to find ways of cadging money out of the residents, and it might be council tax will have to be looked at again for unemployed people. WIll these people have to start paying something to the council? it really does look likely although nothing has been confirmed, it will be a struggle for the council over the next couple of years and as Councillor Longden said “The council may not have any money left in the next 2-years” and we could end up like Northampton Council or worse! Yet with all the destruction the Tories have done to this country they either make a political argument out of it or talk about money, how is this helping the most vulnerable in society? We are surprised Councillor Lally has not been warned about his behaviour in the chambers he went off on one in a recent meeting which you can see below. Last night all the Tories could not control themselves even Nathan Evans started complaining about the public gallery, this was incredibly tragic, you can hear him in the audio above right after Andrew Western’s speech. Lastly The Green Party and the Lib Dems both with Labour passed a motion on climate change and Fracking, we must do more in this borough to fight it, we can do more and with the motion passed it is hoped now some big changes will happen.